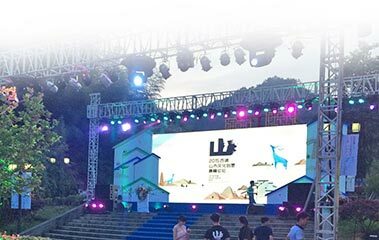 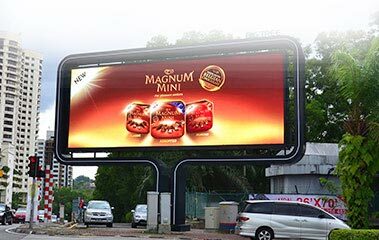 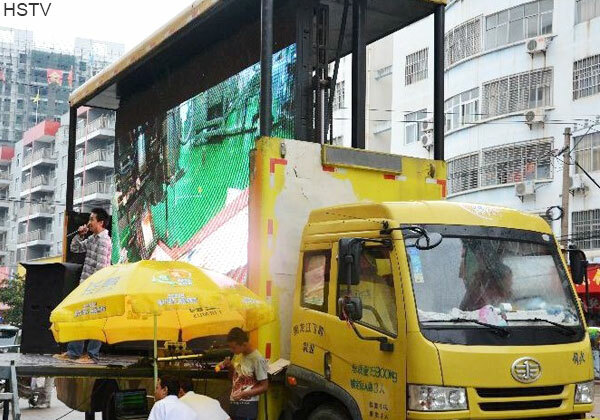 Truck led screen is not limited by geographical location, playing advertising according to customer needs, in the street, community, business district and other precise target market area. 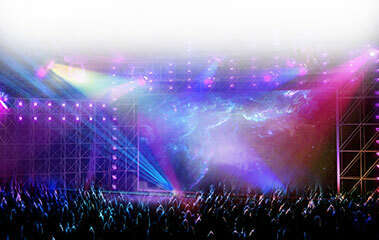 Mobile advertising can reach to wide audiences. 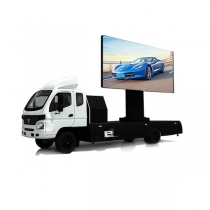 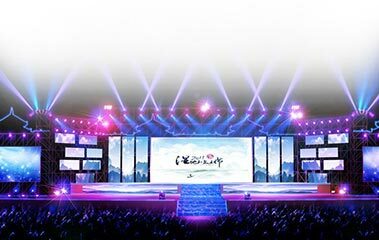 The Truck LED Screen has remained the hottest product in 2017 loved by thousands of people. 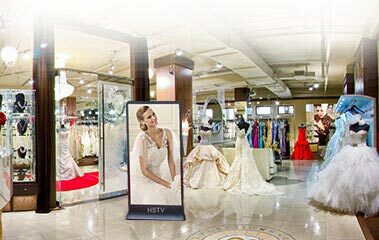 With its advanced features, multiple usage and affordable prices, it is being purchased by various business owners. 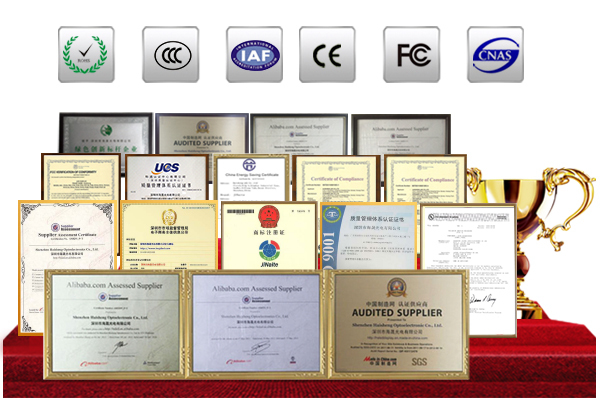 It is listed amongst the most sold products of 2017. 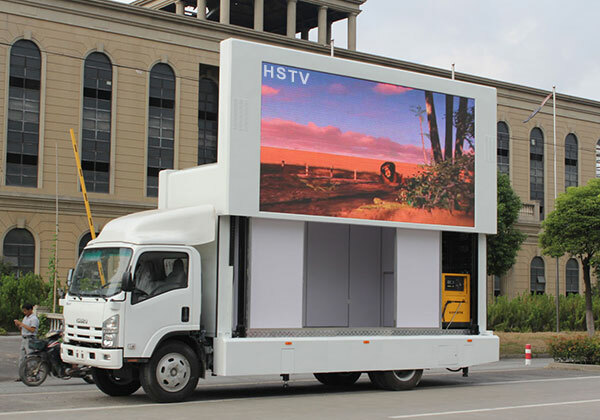 The height of truck led display just same as the pedestrian line of sight, advertising information can be close to the audience, to achieve the greatest visual opportunities. 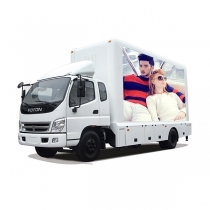 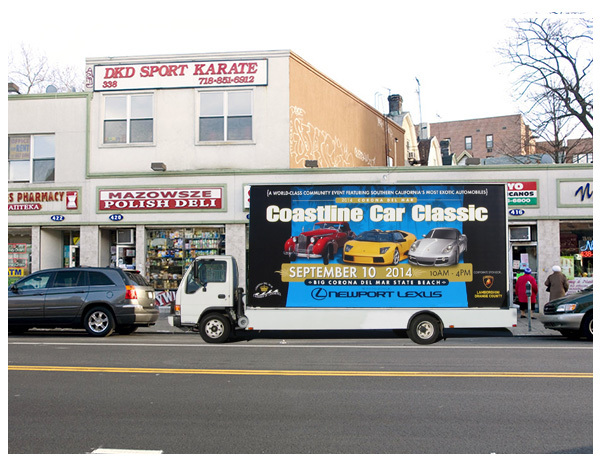 At the same time, for drivers, advertising particularly eye-catching. 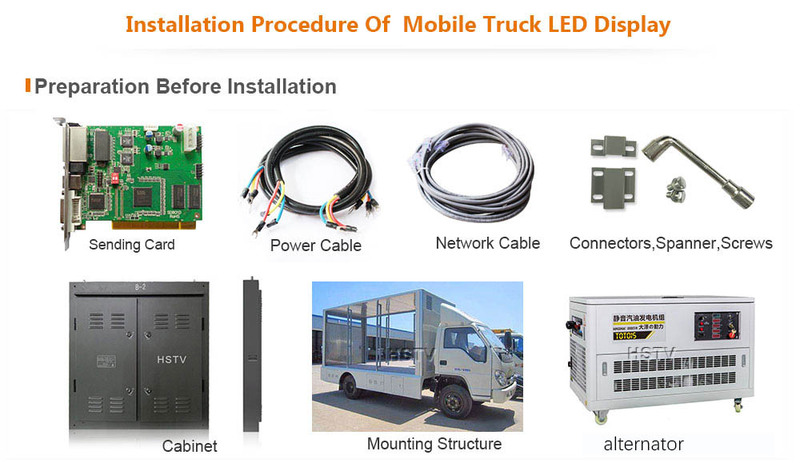 The cabinet structure is thin and light not only reduces truck space occupied but also easy to dismount. 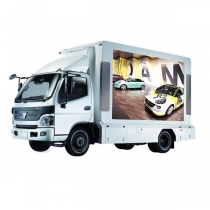 Truck led display not only used as mobile advertising media but also used as the display of temperature stage. 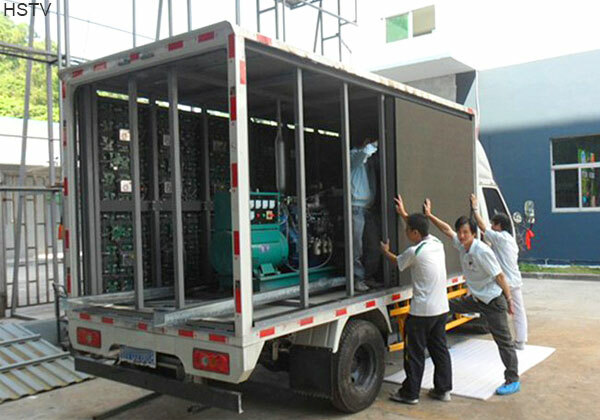 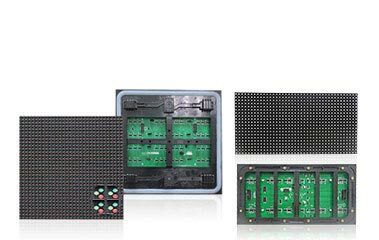 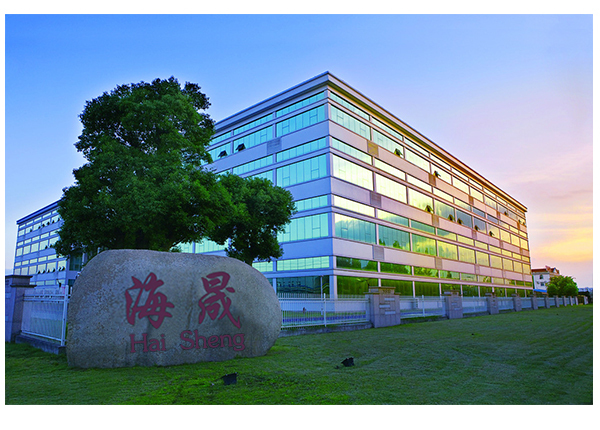 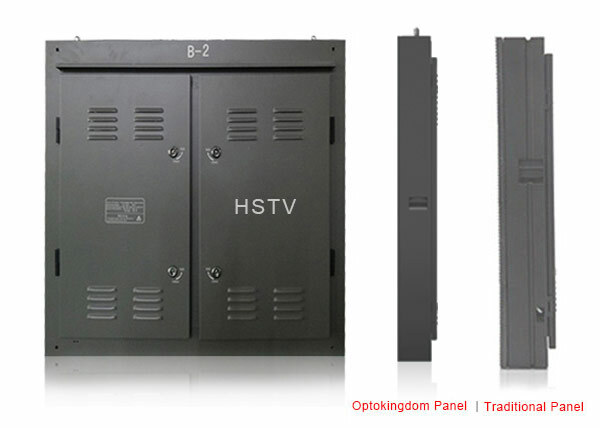 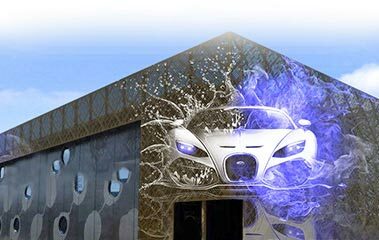 To prevent running vehicle generated electrostatic damage the lights and driver IC of led display. 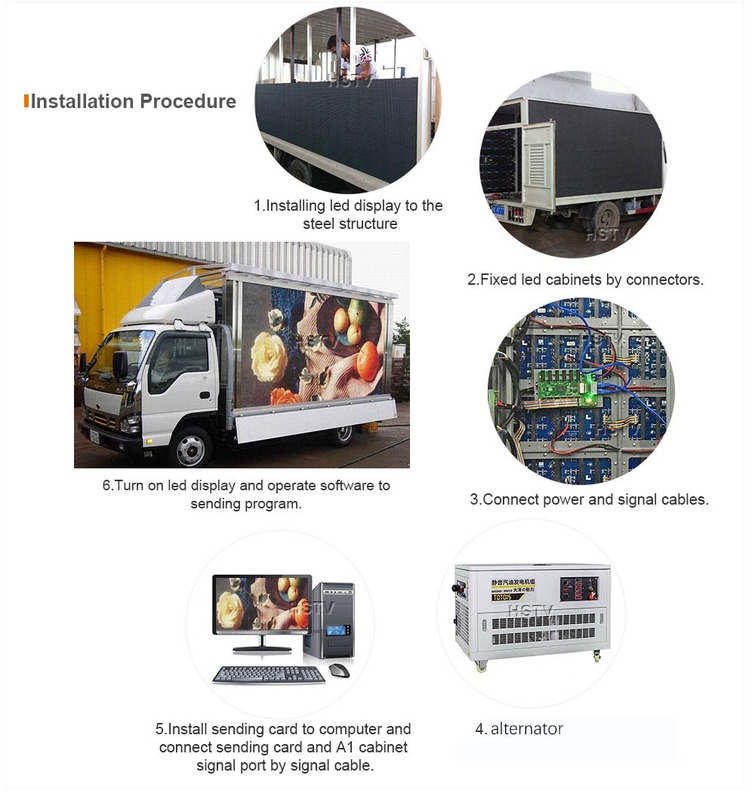 To protect the safe operation of the display. 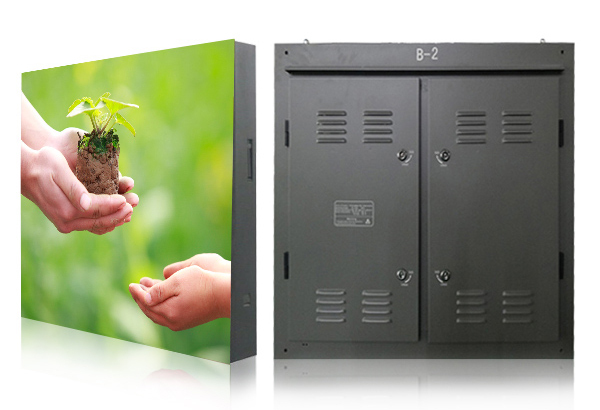 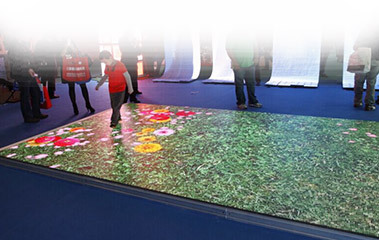 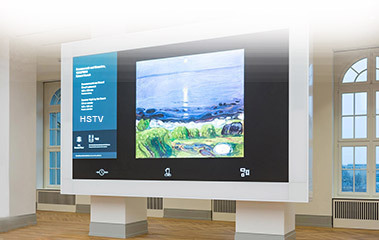 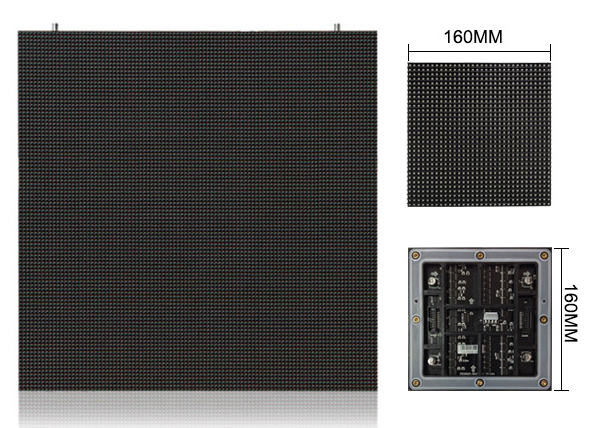 Installing at outdoor places require the displays to produce high brightness outputs. 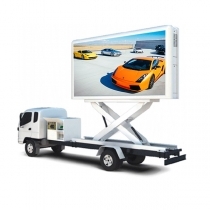 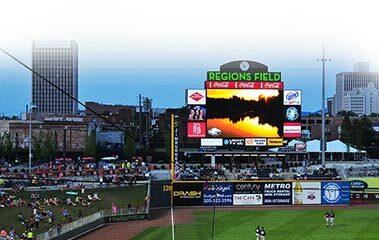 The high brightness and high definition features of the Truck LED Screen ensures great quality pictures - making it a perfect fit for promotion, station, stadium and other outdoor places. 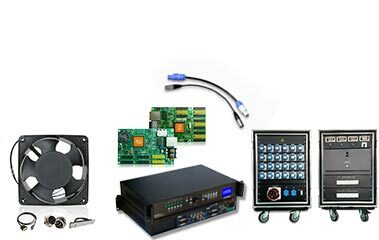 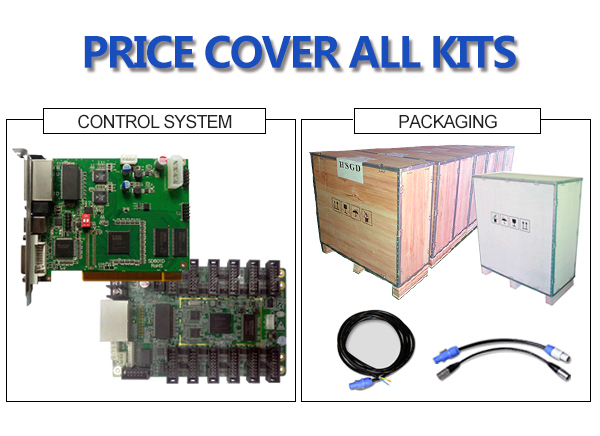 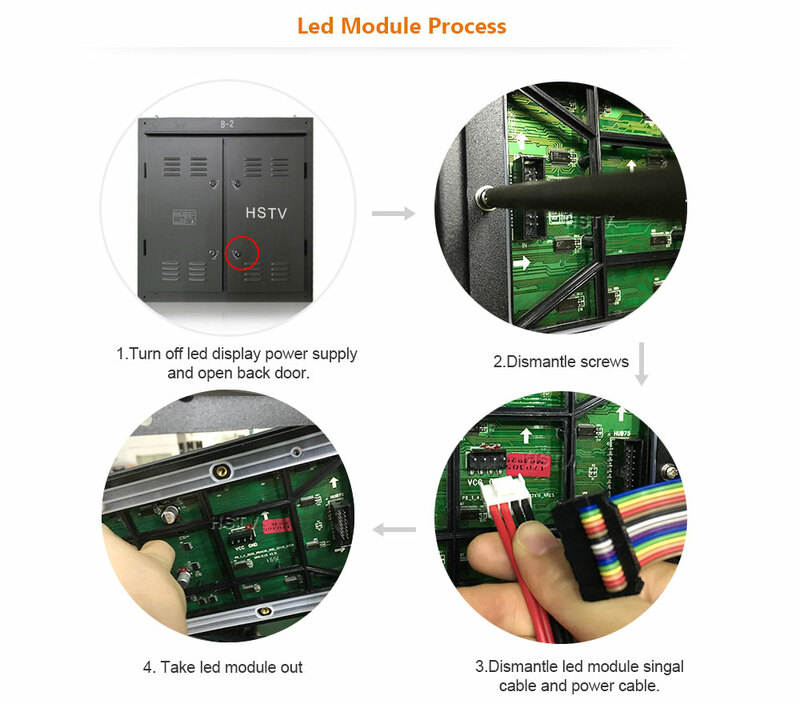 In single price, you get the complete kit which includes the LED display, cabinet, control system and package. 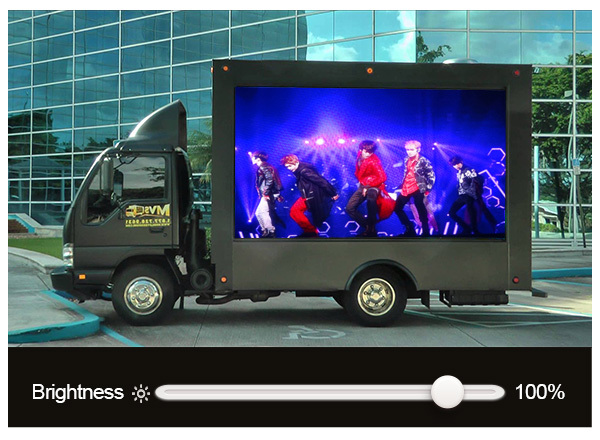 It saves you a lot of money. 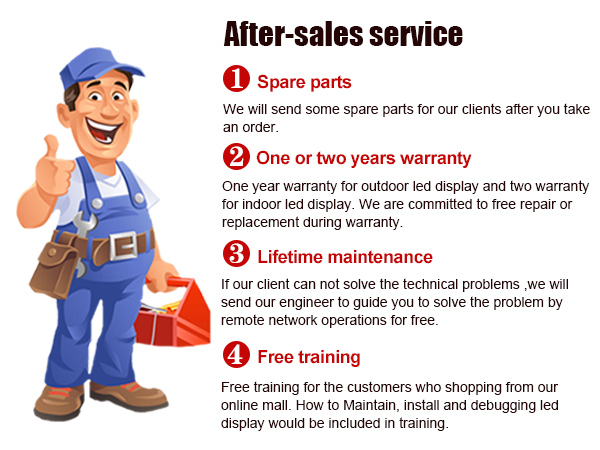 Also, we replace the faulty accessories without any cost if your product is in warranty period. 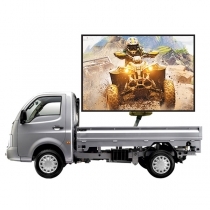 If your Truck LED Screen is defected and is in warranty period, we offer you free accessories for the product. 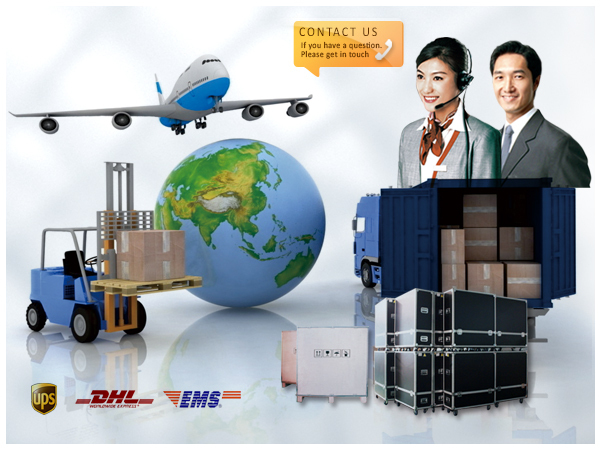 Whenever you need us, we are always there for you. 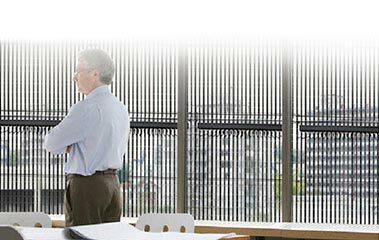 Our support staff is more than willing to assist you for any query or concern. 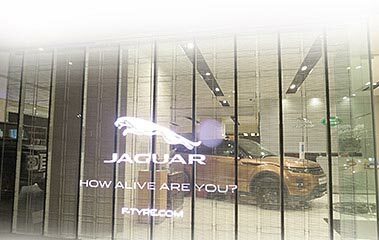 Feel free to contact us any time.